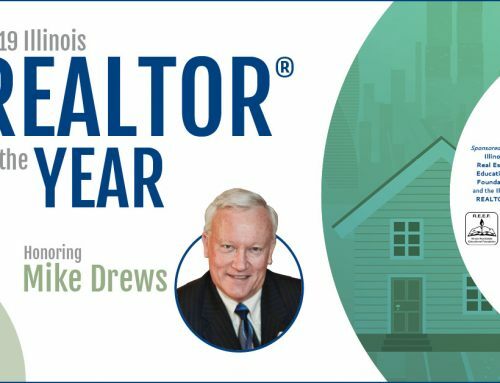 In the cover story of the October Illinois REALTOR® magazine, one trainer advocates the LIST method to gain the trust of sellers during listing presentations. “L” stands for “Lead in” to give an overview of your presentation. “I” stands for “Investigation,” which means ask a lot of questions to discover the client expectations and build trust. “S” stands for “Show/sell,” and allows you to explain why a REALTOR® like you and your office are best for the client. And “T” stands for “tie down,” or the style you use to wrap every part of your presentation together neatly.